Overhex Wines International is a well-known and award-winning brand in Worcester. 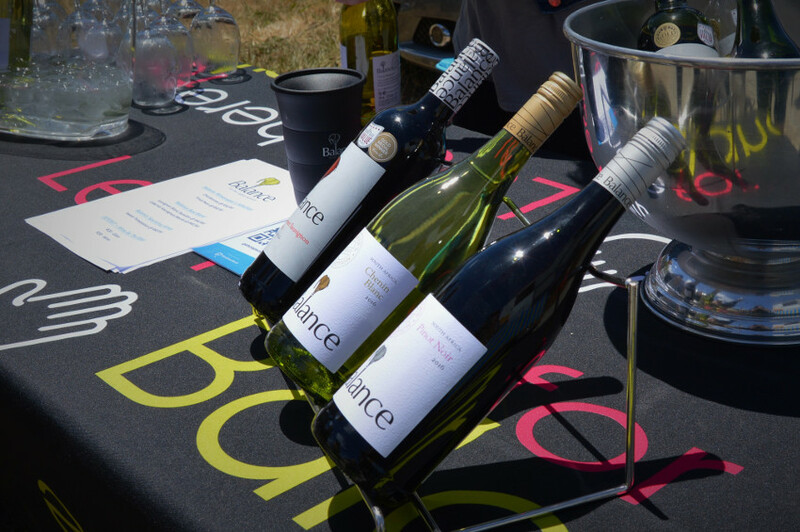 At the Pure Boland Market, visitors can let their hair down and enjoy a glass of vino from the Balance and Survivor ranges. Apart from other wine awards, Balance wines are high performers in the annual Getaway Best Value Wines Guide and the Ultra Value Wine Challenge. Both competitions put their stamp of approval on excellent quality at an affordable price. Survivor wines carry their own share of medals, among others from the prestigious Michelangelo and Mundus Vini international wine awards. For more information on Overhex International Wines, click here. 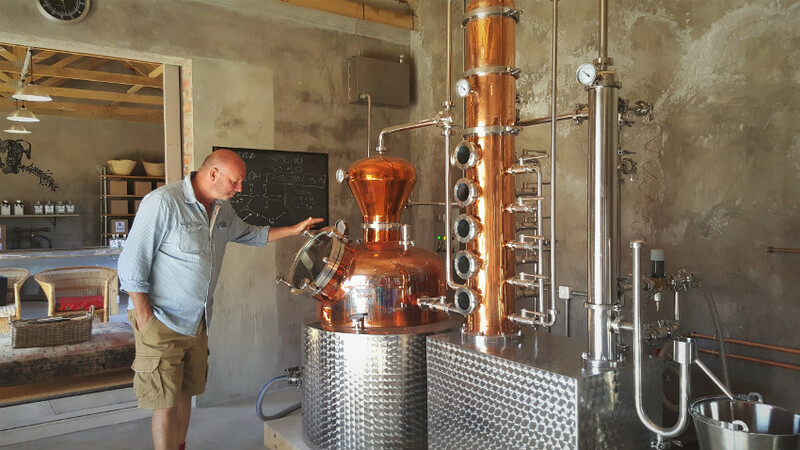 Moving on to a different kind of red and white: The Rooibos Flair cocktails and traditional Mojitos made by AC Goodger have quite a fan base. Go red, and you get AC’s own rooibos-and-berry cocktail (with a touch of mint and a bit of a kick, of course). Go white and you get a traditional mojito, served with fresh mint and just the right ratios of rum, lime, sugar and fizz. 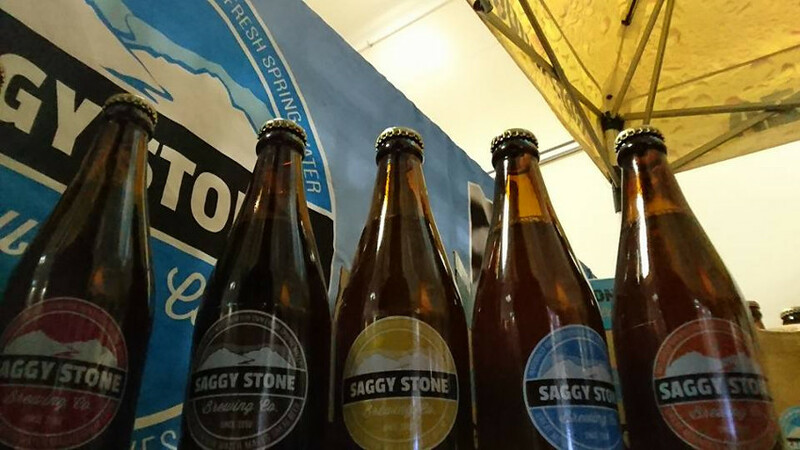 The Saggy Stone microbrewery, pub and restaurant, halfway between Worcester and Robertson, has been in existence since 2008. Brothers Adrian and Phillip Robinson, along with Adrian’s wife Jackie, run the business and keep their range of beers enjoyable to men, women and whoever fancies an easy-drinking thirst quencher. Visitors will find the brewery’s stall on most Pure Boland market days, where they can enjoy Saggy Stone’s full range of beers – California Steam, Big Red Ale, Desert Lager, Rocky River Pale Ale and Dark Horse. Mountain Brewing Co is not only Worcester’s very first craft beer brewery, but also a decorated one. PG Groenewald is the creator of the Cape Kraken Belgian Amber Ale, which was awarded a gold medal at the 2015 South African National Beer Trophy Awards. Madala’s Gold won gold at the same competition last year, and Copper Dawn won gold and the title of Best in Class: Amber Beer. Loadshed Lager is another one of MBco’s well-known brews, and the latest addition is the Black or White Hy Smaak Oraait Vanilla Porter…there’s an abundance of names and back stories to stir up curiosity, and an abundant follow-through on flavour. 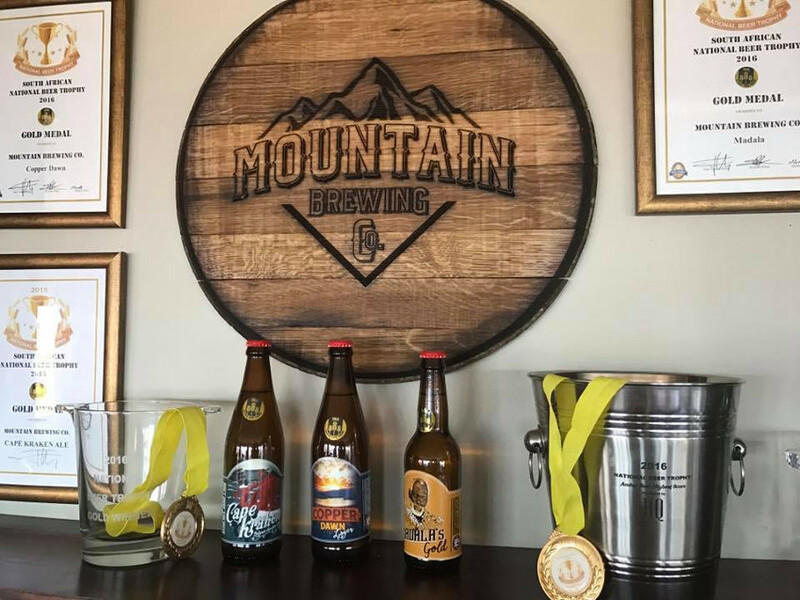 Mountain Brewing Co is situated in the Klipbokkop Mountain Reserve, where adventurers can play in the great outdoors, quench their thirst, grab a bite and stay over for more. Their stall is open at Pure Boland Market on selected days. • Special thanks to Schur Marais Du Plessis Attorneys who process Pure Boland Market’s liquor licence at no cost. Visit their website or follow them on Facebook for information about the legal services they offer. Tineke Baas started the Family Base stall as a home-schooling exercise for her children. Raw juice and healthy smoothies are the latest addition to the stall that was previously only known for Dutch stroopwafels and poffertjes. Tineke filled the raw juice void in Worcester using fresh fruit and vegetables only and experimenting with different combinations. The juices are strained and the Sting – beetroot, carrot, apple and ginger – is a definite favourite. The smoothies are made using fresh produce, home-made oat milk and a blender for fiber retention. 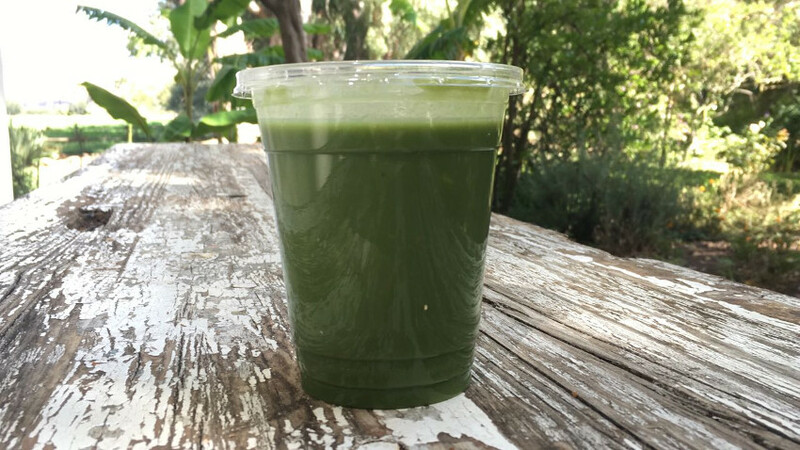 Despite its green colour, the spinach smoothie is the most popular choice. Another one of AC’s roaring successes is his home-made iced tea. The tea is rooibos-based with a generous helping of berry juice. 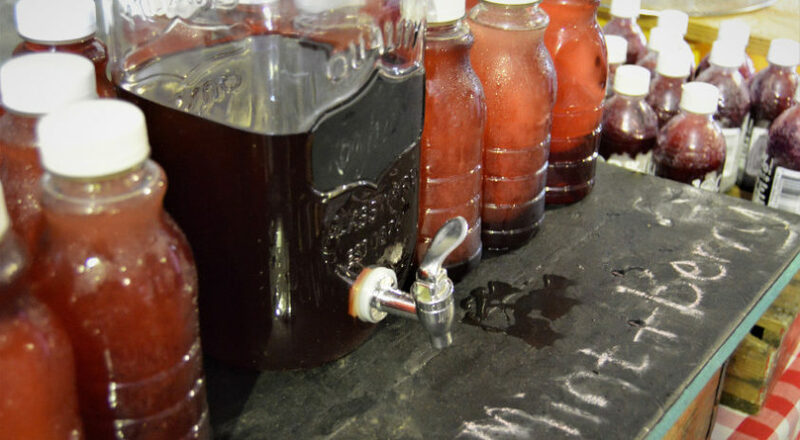 The iced tea is prepared well in advance so the flavours can develop before service. A couple of fresh mint leaves and beautiful presentation in trendy jars, top off a truly mouth-watering drink. Deon de Bruyn needs no introduction in Worcester. He is a former teacher who wanted to buy freshly roasted coffee in Worcester so much that he started his own business. He now runs a popular coffee shop with partners and sells roasted coffee beans to some of the region’s biggest and trendiest restaurants. Because it’s superb. 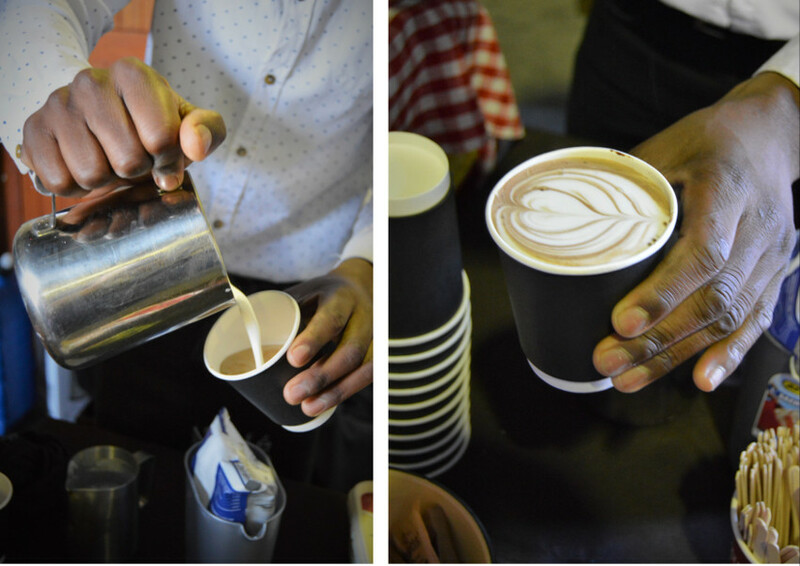 Although Deon and fellow barista Desmond are in demand at almost every market and festive occasion in town, the Pure Boland Market was their first step towards fame (Deon says so himself!). They still serve their sought-after cuppas at every single Pure Boland Market. Jacolien Rabie is best known for a range of handcrafted cream cheese from her farm outside Worcester. 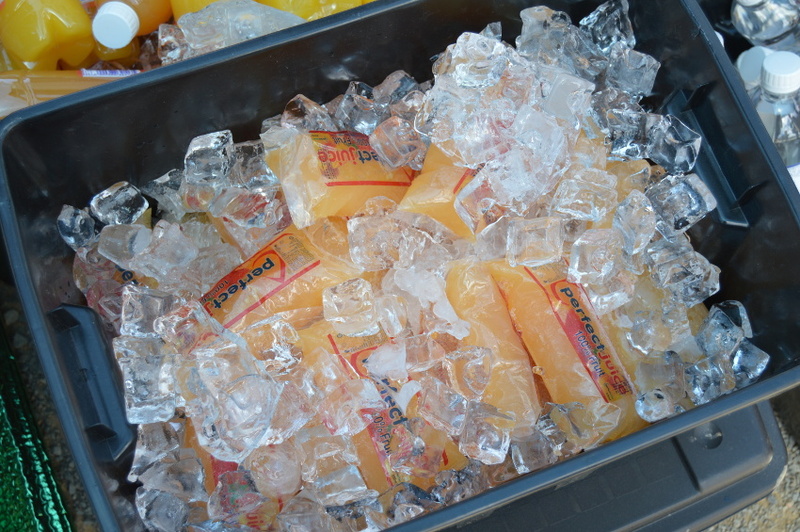 But some market days hold a special treat for the kids – home-made flavoured milk made from dairy as farm-fresh as it gets. Jacolien pasteurises the fresh and flavoured milk (chocolate or strawberry) the night before the market, and usually sells out early in the morning. Sanoline Viljoen has been at the Pure Boland Market from the very beginning and so has her ginger beer. It’s 100% home-made from a trusted traditional recipe, and therefore 100% satisfying to those looking to be a bit nostalgic. 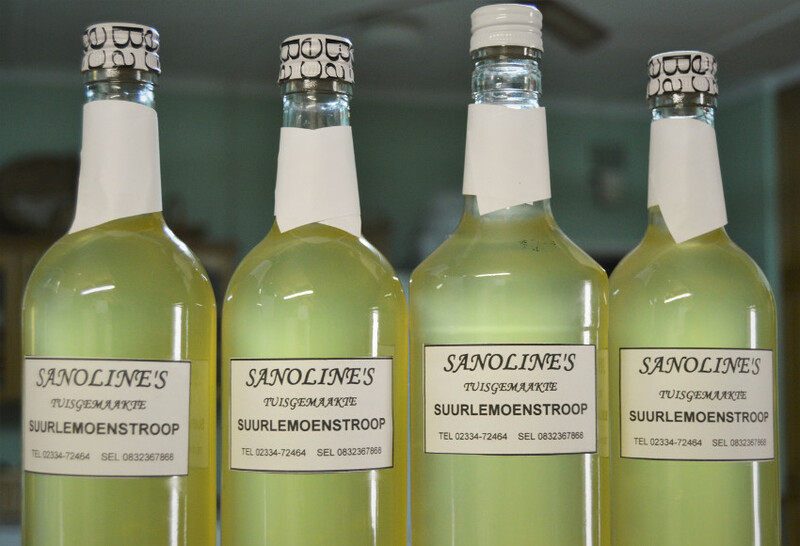 Real home-made lemonade – the kind Grandma used to make – is available from Sanoline but also from Dihana Kloppers at the Sylvan Rest stall. Dihana is another stalwart at the market who uses traditional recipes that never fail. Of course, there must be water. Perfect Water supplies water that underwent the five-phase reverse osmosis process, as well as a range of 100% unsweetened fruit juices. 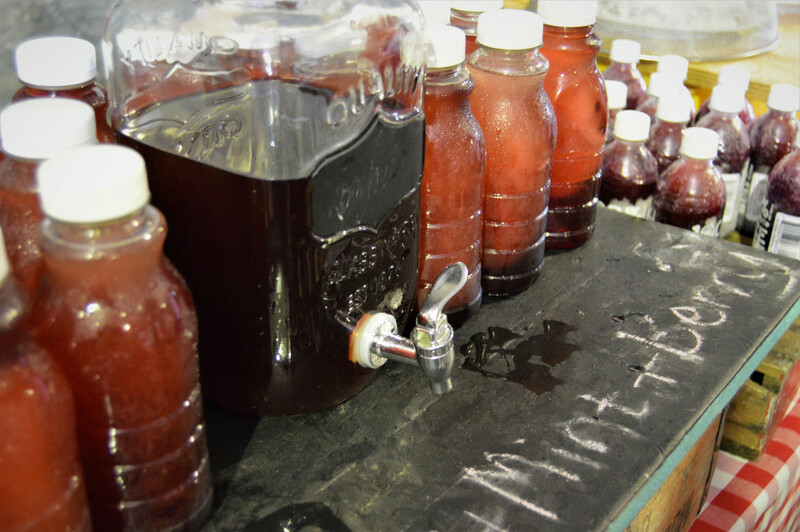 When not at the Pure Boland Market, the team runs a water treatment shop in Worcester’s CBD. 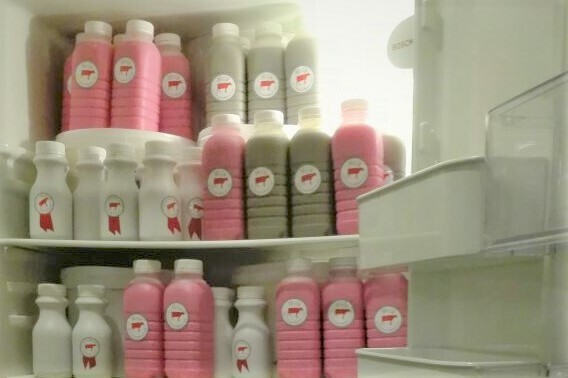 They offer personalised labels to any customer organising a corporate function, birthday party or wedding, and even to restaurants who want to sell bottled H₂O as their own.